The music genre may not be what it once was (it's deader than disco), but there are a few new games on the horizon. BandFuse: Rock Legends is one such brave title. 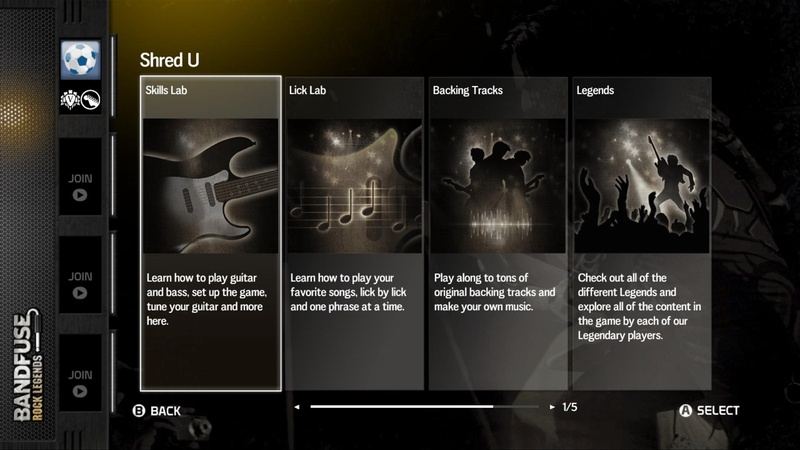 Taking a cue from Rocksmith, BandFuse will allow gamers to play with a real guitar, bass, or USB microphone. 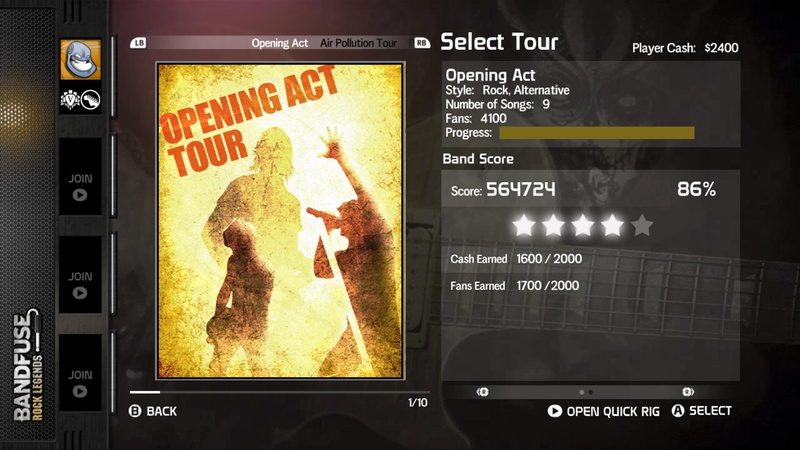 Featuring the in-game tutelage of Slash, Zakk Wylde, and Bootsy Collins, players will learn how to play a wide variety of songs. 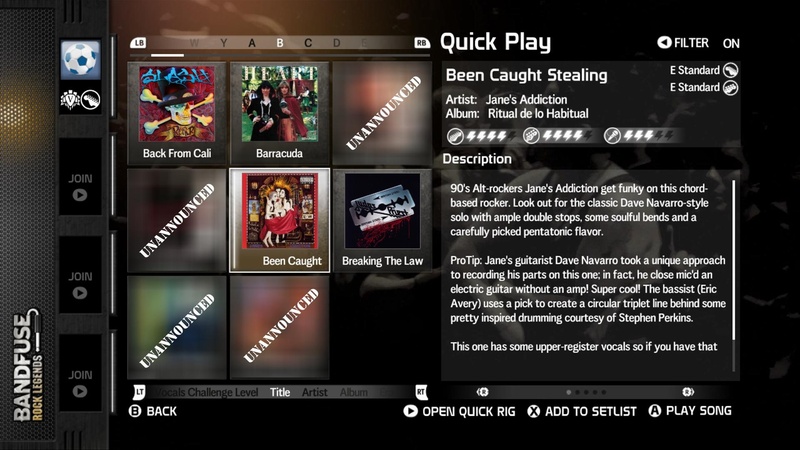 The game uses animated guitar tablature to guide musicians of any skill level through a chosen song. Yes, you will need to bring your own instrument for this gig. 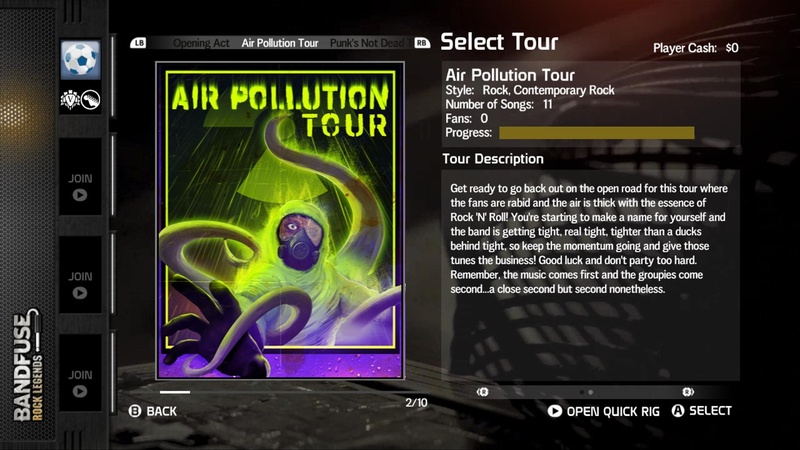 This may not be a game for the masses, but it should be a fun experience for anyone who happens to have a guitar or bass laying around. The game will support four player local co-op. I'm guessing vocals, lead, rhythm, and bass rolls will be supported. Check out the video to see the game in action. 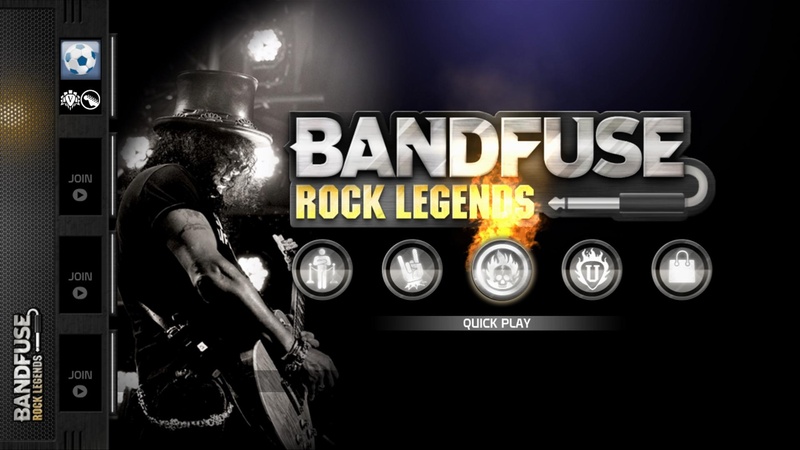 BandFuse: Rock Legends supports four player local co-op. 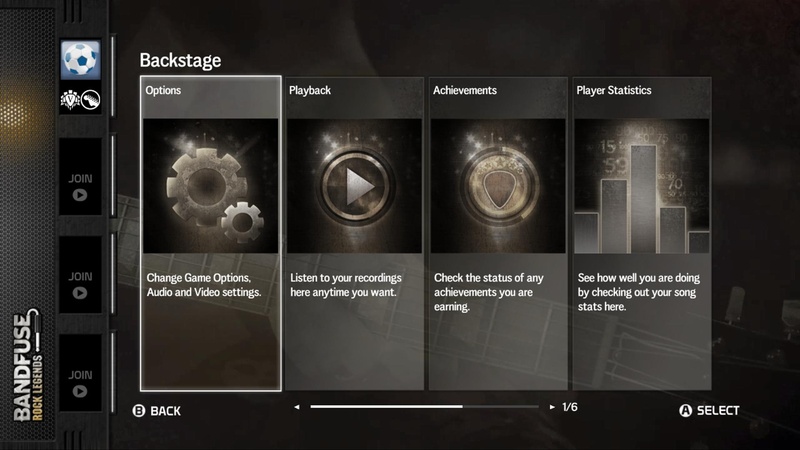 It will be out on the Xbox 360, and PlayStation 3 in "Early Spring 2013"